Oh, just give it to him. 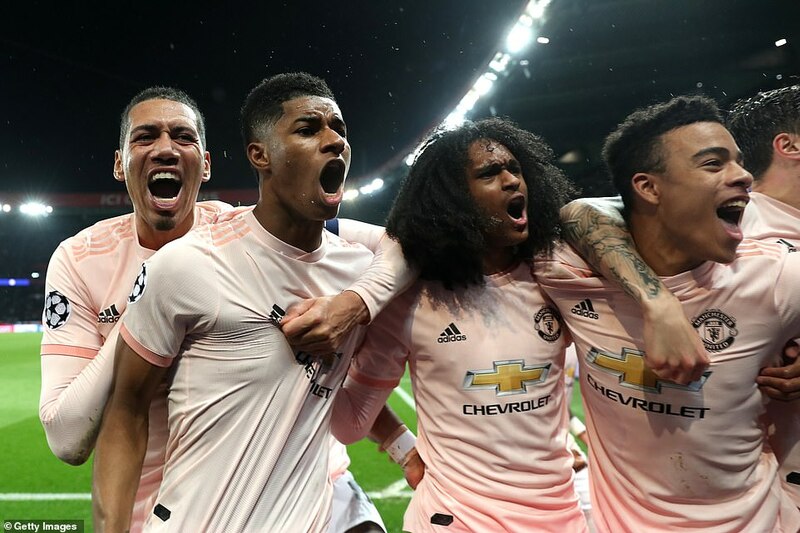 Not just because Manchester United won, not just because they set records, not just because they are the first team to overturn a 2-0 home deficit, not because they beat one of the greatest teams in Europe with the best players missing. He’s Sir Alex Ferguson 2.0. Haven’t you noticed? Only one man might have progressed in this situation, and with such incredible drama. 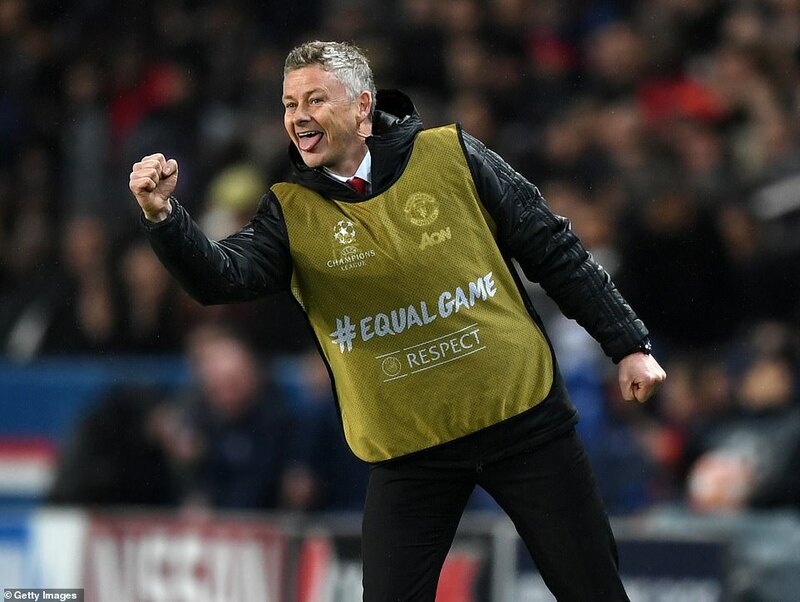 Solskjaer, standing in his gold bib on the touchline – UEFA thought his top clashed with Paris St Germain’s colours – is the direct descendant of Ferguson. Of course, it all makes sense – that the matchwinner in Nou Camp should be the architect of a night like this. 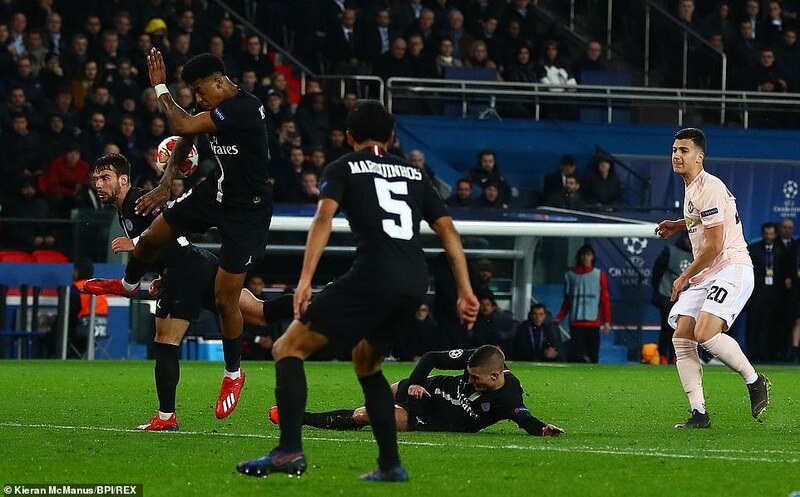 There was a minute remaining when Diogo Dalot tried a shot from range, which struck PSG defender Presnel Kimpembe. It looked innocuous enough, although Dalot appealed for handball. Referee Damir Skomina must have heard voices in his head, though – because suddenly he was signalling for VAR. Off he went, back he came – and United had the most incredible lifeline. They looked to have done everything but progress. Suddenly, here it was. The golden ticket. Standing over the ball, not Romelu Lukaku on a hat-trick, but Marcus Rashford. In these moments, he looks so young, particularly up against Gianluigi Buffon, the veteran of so many shoot-outs, so much sudden death. Was he fazed? Was he buffalo. 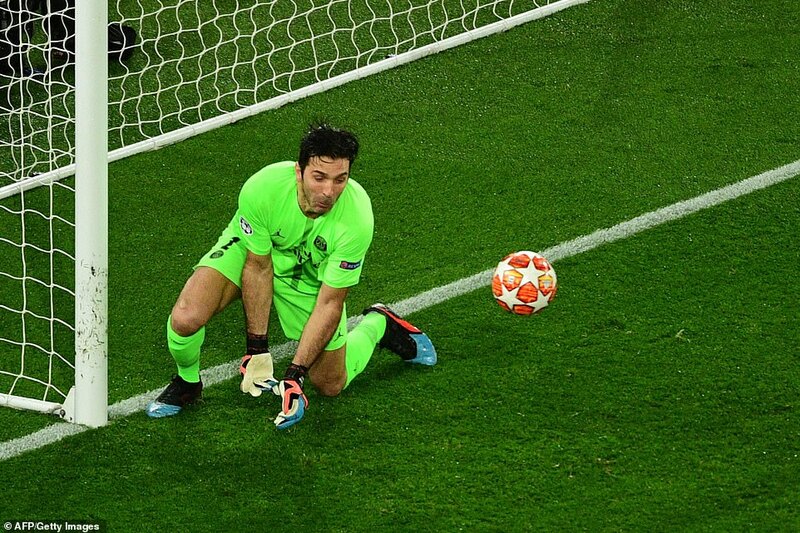 He took a long run, curved it, few short steps, few long, one almighty shot at the end, Buffon nowhere, United through. Even had they fallen short, given the depleted nature of their team, it would have been no real failing. Few gave them a ghost of a chance, yet they were in it until the end, that third a goal away from a quite remarkable second leg comeback. As further confirmation of their resurgence under Solskjaer, what more could be asked. PSG thought they could win this competition and here was a United team shorn of its most influential players victorious in their backyard. In doing so, they reached another series of milestones. The most consecutive away wins by a Manchester United team – nine – overtaking a record set in the Sir Alex Ferguson years. And the most consecutive goals in away games – 21 – beating a run set between November 1956 and September 1957. Jose Mourinho is part of that second record, mind, but not the first. It began with Solskjaer’s win in Cardiff. Easy opposition, it was said. PSG are not. 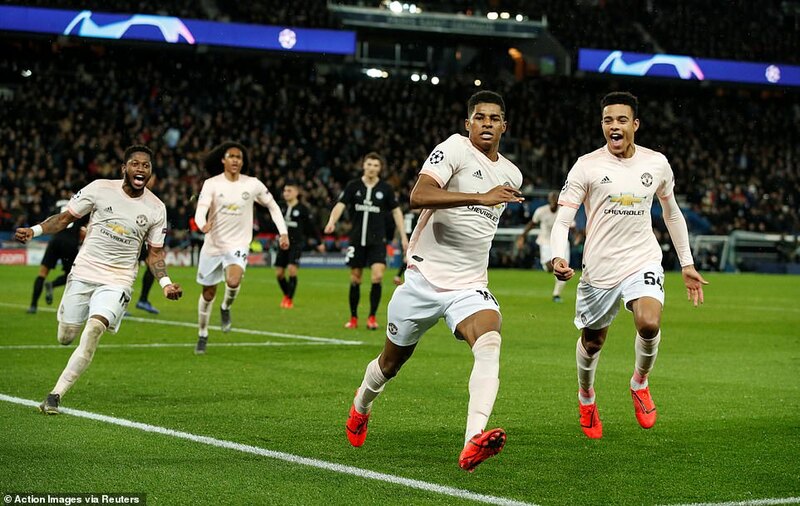 And while United undoubtedly rode their luck in Paris – certainly in the first-half when the home side could have had the tie won – just to limit this team to a single goal as they took this scoreline beyond retrieval was a mighty achievement. Sometimes football – a match, or even just a half – defies all logic. So it was in the opening 45 minutes here. Having been so thoroughly outplayed by Paris St Germain with a far stronger starting XI in the first leg, few gave Manchester United a prayer here. They were missing the best part of their best team and had not so much a substitutes bench as a crèche. Many of the players Ole Gunnar Solskjaer had in reserve probably had to travel with their documents encased in plastic and hung around their necks, accompanied onto the plane by flight attendants. 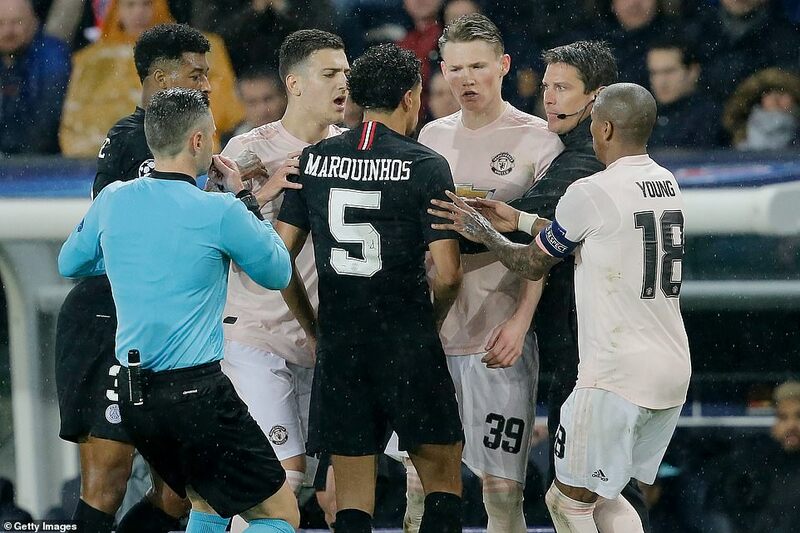 And yet, when referee Damir Skomina blew his whistle at half-time, there they were – a goal up, two away goals to the good, and one more from progressing if they could keep PSG limited to one. How? Good fortune, mainly. 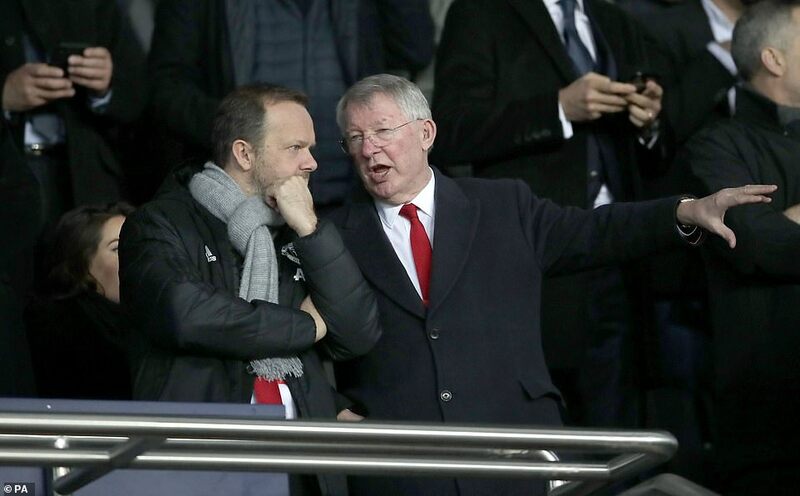 It certainly cannot be put down to a tactical masterstroke, for all that Solskjaer deserves credit for turning this ship around since December. For the most part, United were murdered. 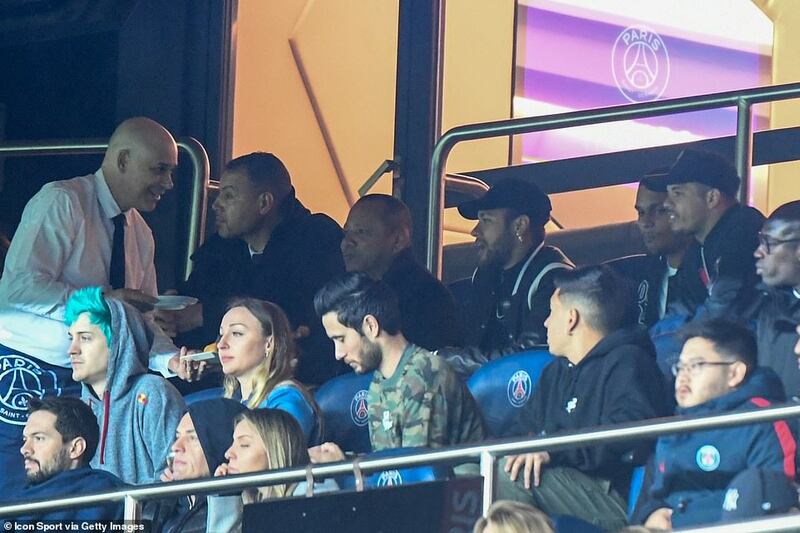 PSG got enormous traction down the left flank where makeshift right-back was given a torrid time by Angel Di Maria and full-back Juan Bernat. Ashley Young, deployed to protect him, wasn’t much help either. Not through want of trying; PSG were simply irresistible. As the clock ticked towards 15 minutes in they were operating at 92 per cent possession. Yet somehow, United led, lost that lead, then led again. PSG found ways to concede two goals through sheer defensive sloppiness. Maybe, like Real Madrid 24 hours earlier, they thought they had the game won before kick-off. Maybe, like the rest of us, they took account of the 2-0 lead and United’s absentees and concluded it was in the bag. Romelu Lukaku disavowed them of that illusion after two minutes – or rather Thilo Kehrer did. 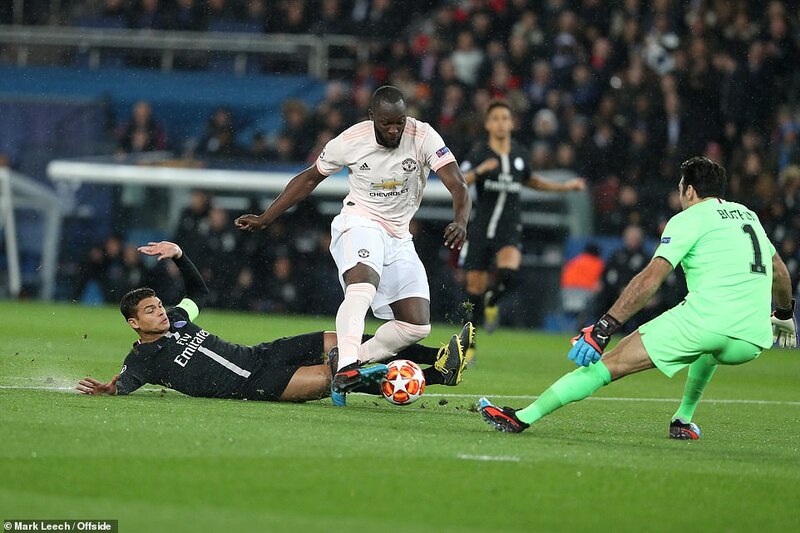 PSG having spent the opening minutes knocking the ball about as if engaged in a training exercise – and not a greatly energised one – it was his dreadful back pass that allowed Manchester United’s striker to run on goal, slipping the ball past Gianluigi Buffon as he scurried from his line in a desperate attempt to avoid calamity. Too late. The damage done, United had been given an unlikely break. For the next 28 minutes or so, however, normal service was resumed. 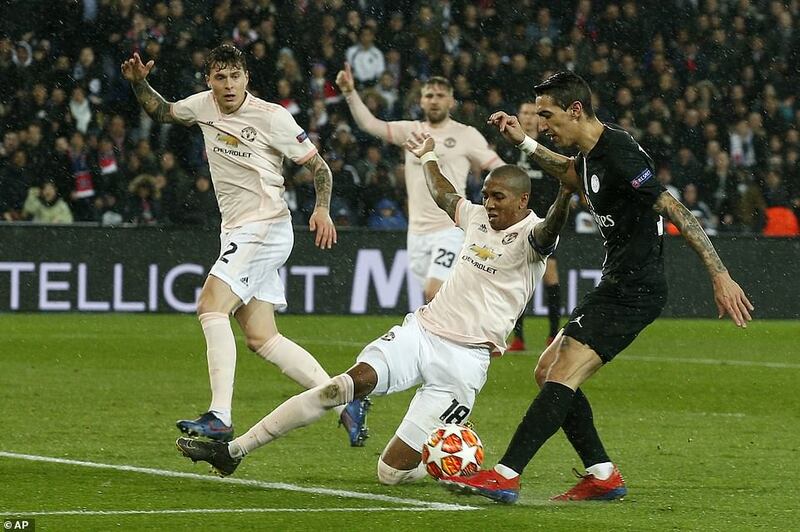 PSG gave their heads a wobble and set about taking Manchester United’s back four to its limit. Bailly was giving Kehrer a run for his money as the worst right-back on the field and, when Kylian Mbappe is around, every error, every moment of uncertainty is potentially fatal. Bernat got in a cross after seven minutes that eluded Mbappe by inches, given that he was arriving as if shot from a cannon. A mistake by Luke Shaw almost let him in four minutes later, were it not for some admirable recovery work from Chris Smalling; but United were broken a minute a later. 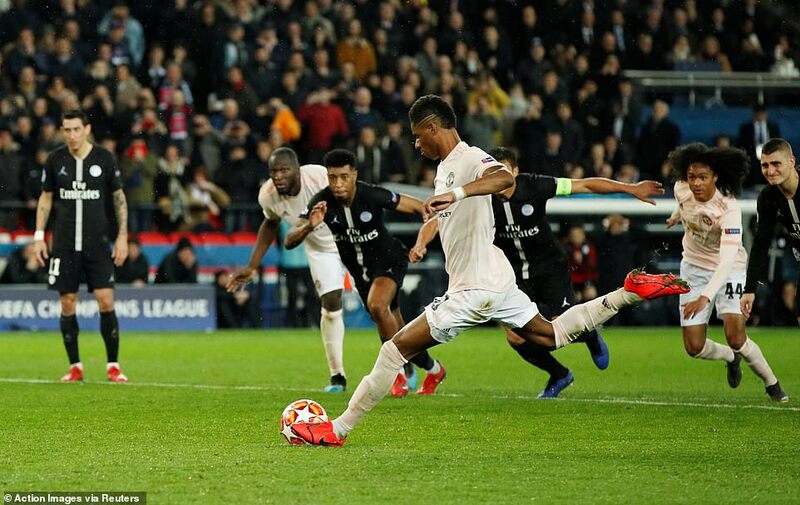 Mbappe capitalised on a moment of hesitation on the flank from Shaw, hitting a deep cross which was met by Bernat, moving past Bailly who appeared mystifyingly unaware of the danger. In the period that followed the tie could have been lost. Di Maria crossed for Dani Alves after 14 minutes, but the Brazilian skied his shot over the bar. Then a lovely combination of passes involving Alves, Di Maria and Mbappe ended with the ball dropping again for Bernat. This time, however, he decided to take a touch to better pick his spot, and ended up shooting too near to David De Gea. Bailly was nowhere again. 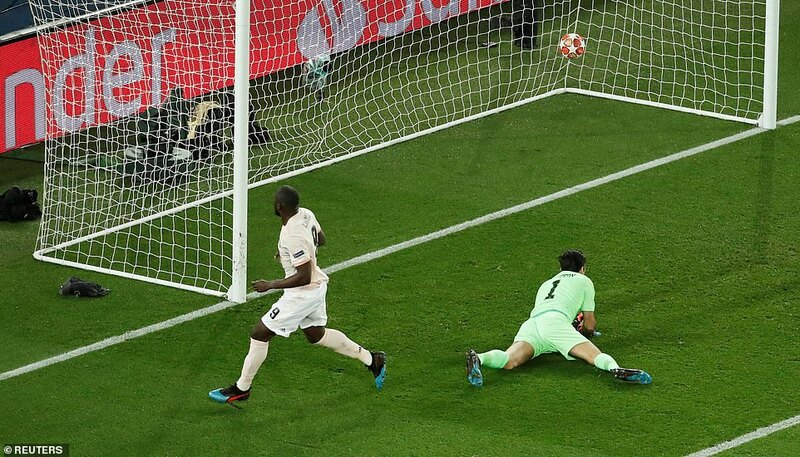 Di Maria had a shot travel just wide after 21 minutes but just when it looked as if PSG would gain the advantage on the night, the strangest thing happened. At the back, and under little pressure, they fell apart again. It was Kehrer, maybe trying to make Bailly feel better about his game, who lost his footing to let Marcus Rashford in after 29 minutes, the England man charging through but unleashing a poor, weak shot, which travelled harmlessly wide. Yet a minute later, United were ahead. 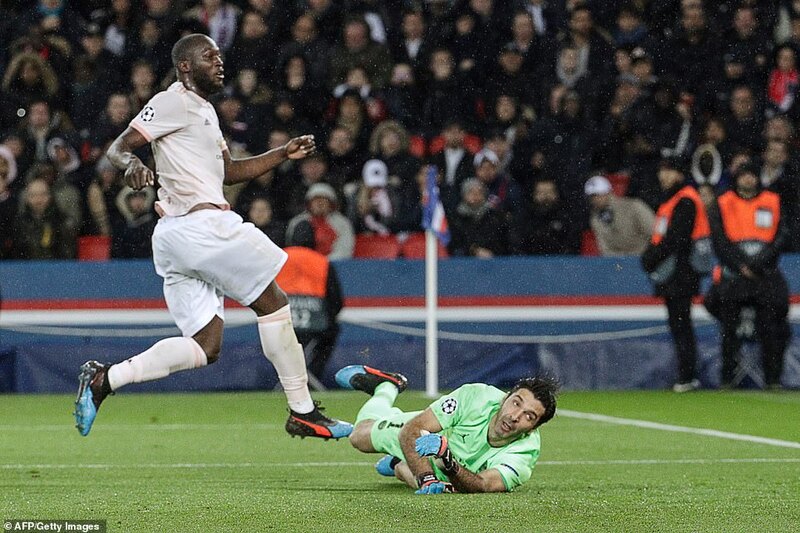 Rashford hit an ambitious shot from 30 yards which, frankly, wasn’t up to much and for that reason ended up pitching on the skiddy surface – the visitors having brought the weather with them – directly in front of Buffon. He must have seen a thousand like it but, this one, he spilled – and Lukaku was on hand to score again. United’s luck continued. In the 35th minute, Bailly, who had taken a knock a little earlier, felt unable to continue and was replaced by Diogo Dalot. Certainly, he limped to the tunnel, although Solskjaer’s decision may have been tactical, and the player was merely saving face. Either way, defensively, United improved immediately – with Young moved to full-back, Dalot protecting him. Immediately, the younger man went on a fantastic run, surging into PSG’s box and inspiring more panic. Rashford came close again, too, before half-time. Funny old game.